As part of the Kozzi Fest 2009. 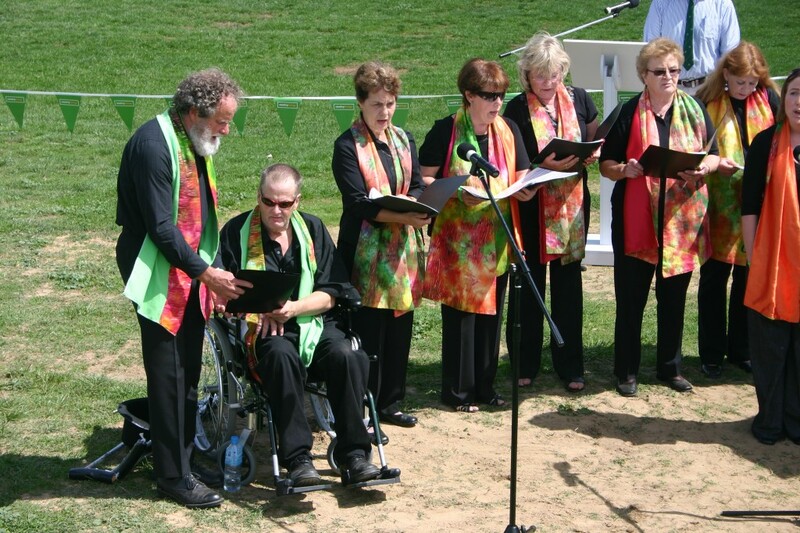 This entry was posted in Concerts & Events, Snowy Monaro Arts Council and tagged piano concert, snowy monaro arts council inc on March 30, 2009 by allan. 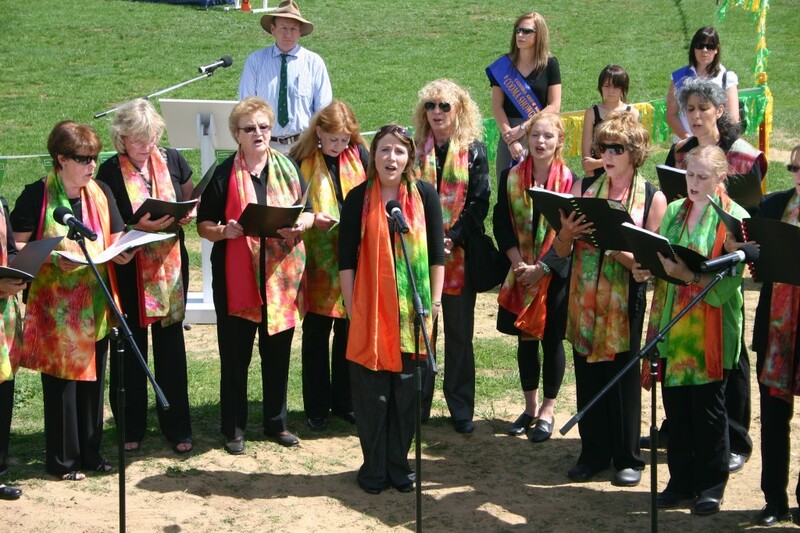 This entry was posted in Concerts & Events, Cooma Harmony Chorus and tagged Cooma Harmony Chorus on March 30, 2009 by allan. 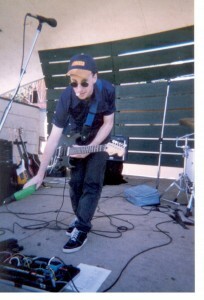 This entry was posted in Concerts & Events and tagged Ned McPhie, Robert Coyte on March 29, 2009 by allan. 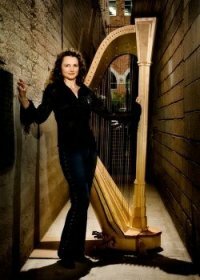 Description: Alice Giles performs some of the greatest music ever written for harp in her first Canberra solo recital. “The program includes pieces by Britten, Spohr and Salzedo as well as the long awaited world premiere of beautiful work by Israeli composer Moshe Lustig, written in 1941. Click here to find out more about Alice Giles. This entry was posted in Concerts & Events and tagged Alice Giles, concert, harp on March 29, 2009 by allan. 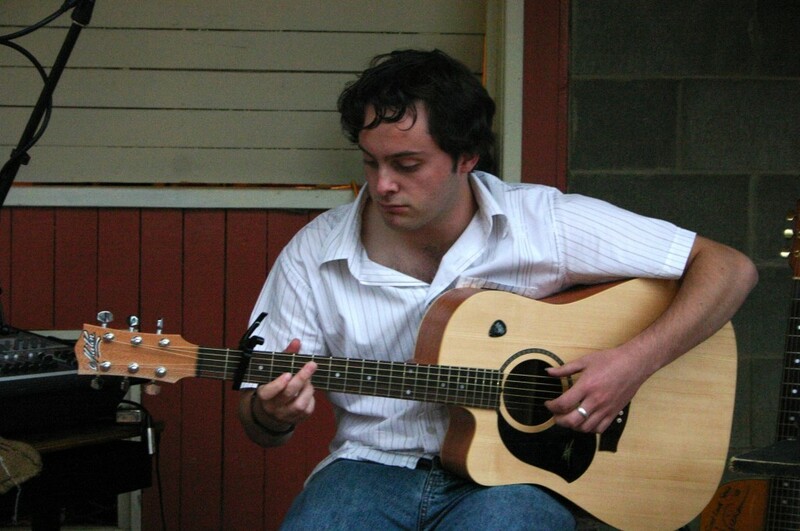 Ben Richards guitarist for US based indie band "Porcelain"
Mark Smith has played in many bands including "Stone Pony"
Description: Jam night for the last Sunday of every Month. Start Time: 7:00 pm until late! 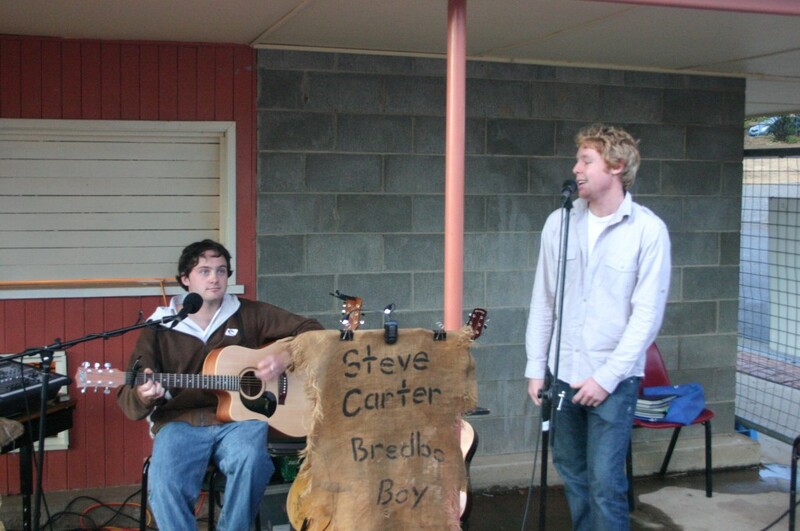 This entry was posted in Concerts & Events and tagged Jam session, Jindabyne on March 24, 2009 by allan. 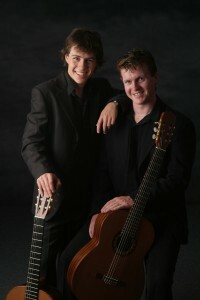 Description: As part of the Canberra International Music Festival, the guitar ensemble Guitar Trek will perform “Latin meets ‘Oz’ as Guitar Trek celebrate its new disk and Albeniz’s centenary. 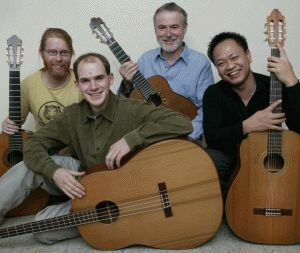 Guitar Trek members include Timothy Kain, Minh Le Hoang, Daniel McKay and Harold Gretton. Tickets ($35/$28) through Canberra Ticketing or 02 6275 2700. Description: The Italian Cultural Centre is hosting a night of guitar music performed by Milena Cifali followed by an Italian pasta buffet, with a guest performance by the Classical Guitar Society of Canberra. songwriter, storyteller, radio host, mentor, teacher Doug Macleod boasts 350 songs and 11 albums. 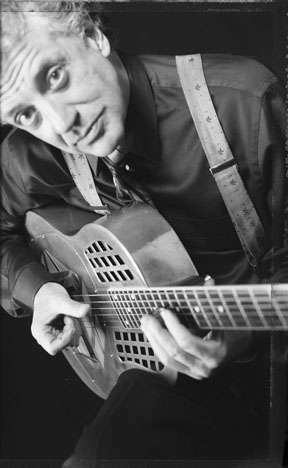 Nominated for the 2009 Acoustic Blues Artist of The Year at the USA Blues Foundation Music Awards, his superb songs will make you feel like he’s reading your mail! Doug’s songs have been recorded by Albert King, Albert Collins, Eva Cassidy, Coco Montoya and Sun Records veteran Billy Lee Riley. Playing his top shelf National Tricone guitar, his soul stirring voice, driving rhythm, amusing stories and songs will make for a great night out, whether you’re a Blues Tragic or just love to see a quality international act. TICKETS AT THE DOOR ON THE NIGHT! This entry was posted in Concerts & Events and tagged blues music on March 24, 2009 by allan. 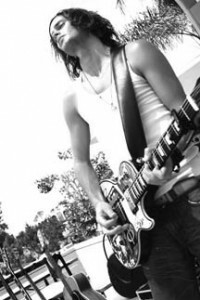 This entry was posted in Concerts & Events on March 22, 2009 by allan. 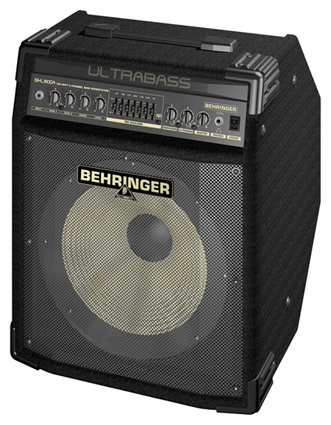 When a stack is too high and a practice amp just doesn’t cut it, then this truly affordable wedge-shaped Bass Workstation with a powerful 12″ Hard Attack aluminum-cone speaker is exactly right! With 180 Watts of output horse power, your performance will never run out of breath. And it’s fully loaded: one clean and one distortion channel with full control, a 7-band EQ with a revolutionary “See-What-You-Play” FBQ frequency indicator that immediately shows you which bass frequency corresponds with which fader on your EQ to allow you instant sound shaping, a switchable Ultrabass subharmonics processor and a compressor with adjustable threshold are just a few of the feature highlights. A musical limiter guarantees playing without distortion on the clean channel even at the highest volume levels, plus we’ve included a dual footswitch for channel select. Using external FX units is easy with the dedicated FX insert, and you can use the separate headphone output whenever you need to keep your music just to yourself. 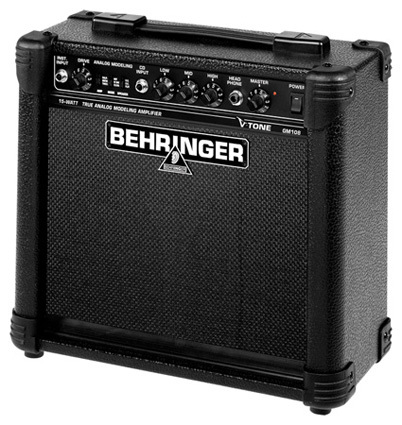 3 speaker simulation models plus 3 gain modes—providing you with 27 classic sound settings. Its wide-range drive control lets you have super-fat sounds with any pickup types. There is a dedicated 3-band EQ and master level control, plus a CD input that lets you to play along with your favorite music. 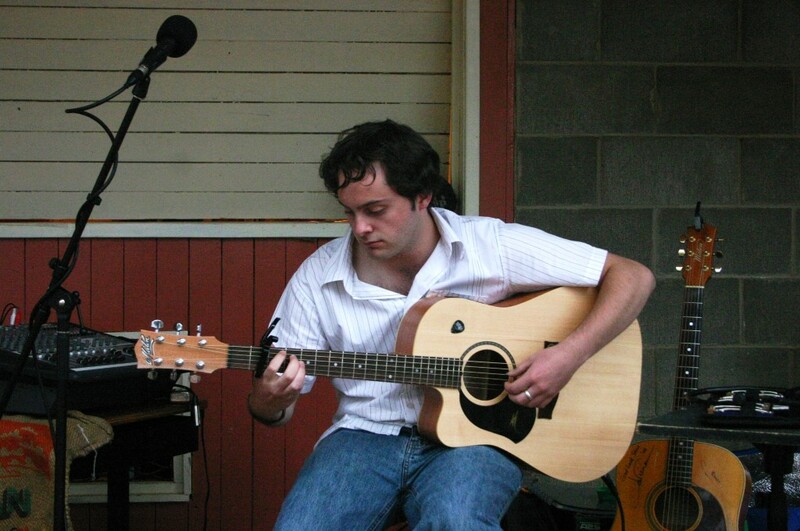 This entry was posted in Concerts & Events and tagged Bradley Kunda, Brew Guitar Duo, Matthew Withers on March 22, 2009 by allan. Description: As part of the Lambie St Preschool celebrations. 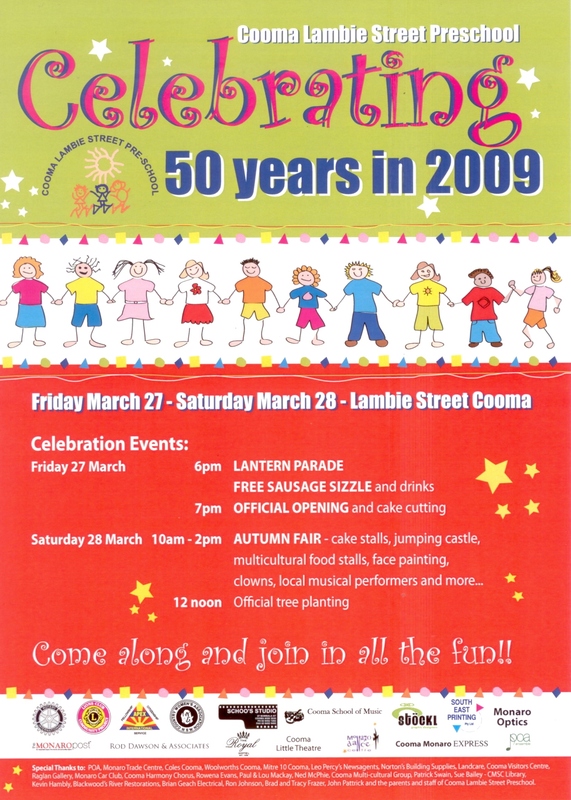 Entertainment by Ned McPhie, Viki Parsons, Robert Coyte, Cinders, The Fairy Godmother and two ugly sisters from the Cooma Little Theatre’s “Cinderella”. 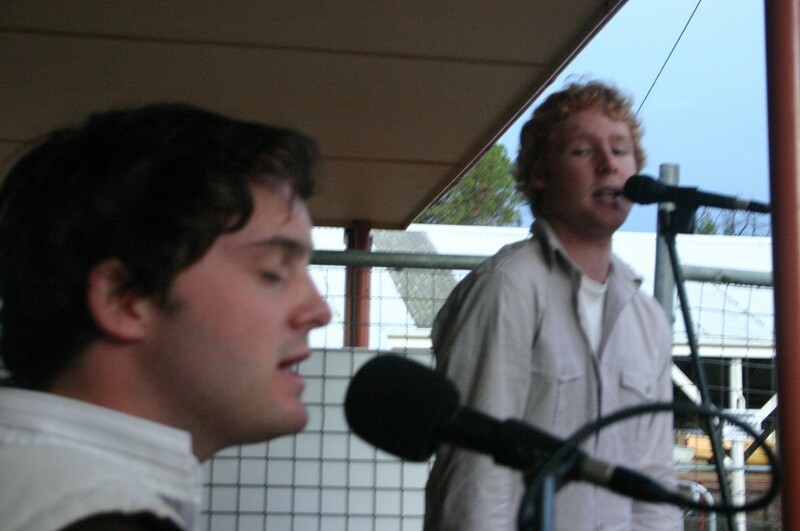 This entry was posted in Concerts & Events and tagged Ned McPhie on March 21, 2009 by allan. The chorus is for women and men. We are a secular choir who sings unaccompanied music of all kinds, medicine in two or three parts. 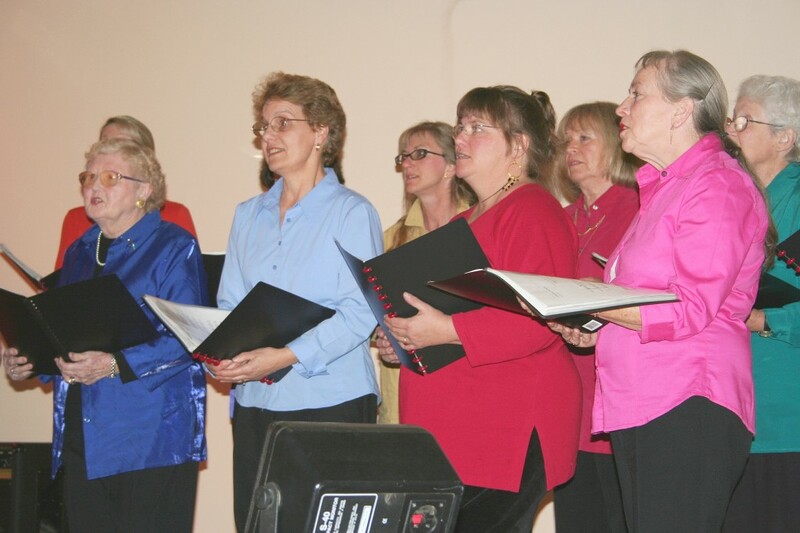 We have been going for about thirteen years and while we sing for the love of it, we also perform on average about once a month at all kinds of town events. The first month you attend is free and after that we charge $15 dollars a month. We have a dedicated committee who handles the general organization, money, rent, costumes, birthdays etc and a secretary, Jane Reed who writes a wonderful newsletter on line. We will give her the wherewithall to put it on here. Not me of course but a delegate from the next generation. Children who have been making lanterns at workshops gather at the Royal Hotel, dressed in white robes, carrying said lanterns. The Monaro Strings and Winds is playing outside the pub lovely wafting music. 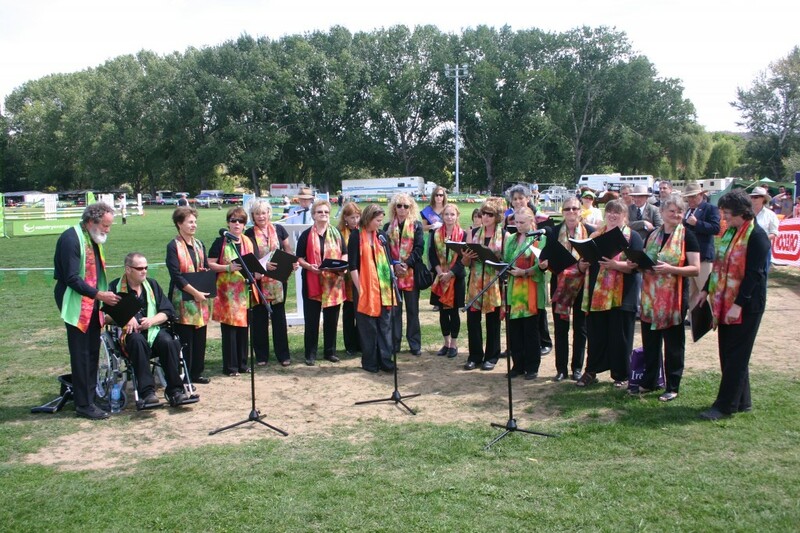 At the far end of the street will be the Cooma Harmony Chorus welcoming them with songs that portray childhood in a positive light. (I will definitely change this message when I leave my son’s company). So I’m thinking We Are, the wafty overlappping one we did some years back. I have the words but am having difficulty finding a complete version of the music. If anyone has one, and it is a number of pages long, I would be grateful if you could get it to me. Apart from that, we might still have the Owl and the Pussycat and I can arrange some children’s songs, depending on what Stephanie would like, and our lullabies would be suitable as well – La Mar and All the Pretty Little Horses. I would particularly like to make a lantern or two so I’ll keep you posted. Rumour has it Kevin Hambly will have full sized lantern horses, so this is our chance to do something equally not usual. I think the airport opening will still happen this autumn, and I have Those Magnificent Men in Their Flying Machines, the band version, to arrange. (Yeah, I’m on it.) I am open to other suggestions like Up in the Air I Fly, etc. I have a list. Also there is Easter. I have said we are a secular choir and so we are but there are some beautiful chorales by Bach that we could use during the Easter season at any concert. Now that we have tenors and basses, some music is available to us which wasn’t before. 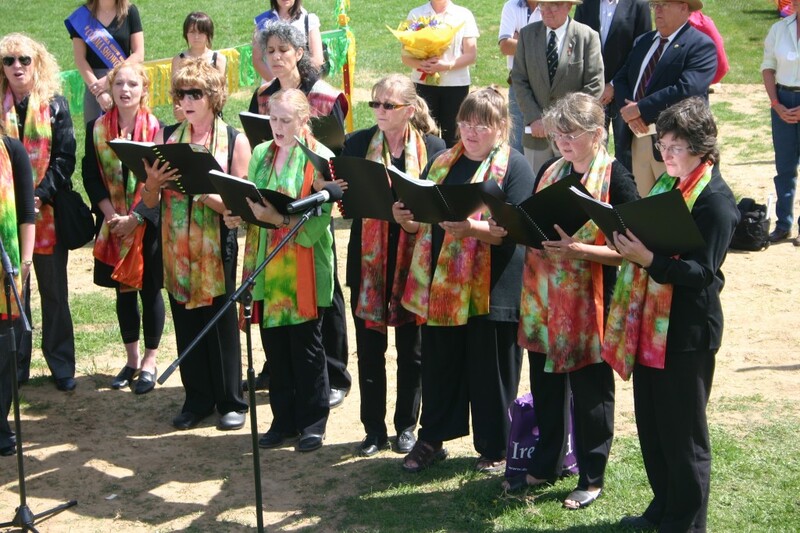 There is also a peace festival that happens in autumn in Canberra which we may be singing in, and Roslyn knows of a thing also. 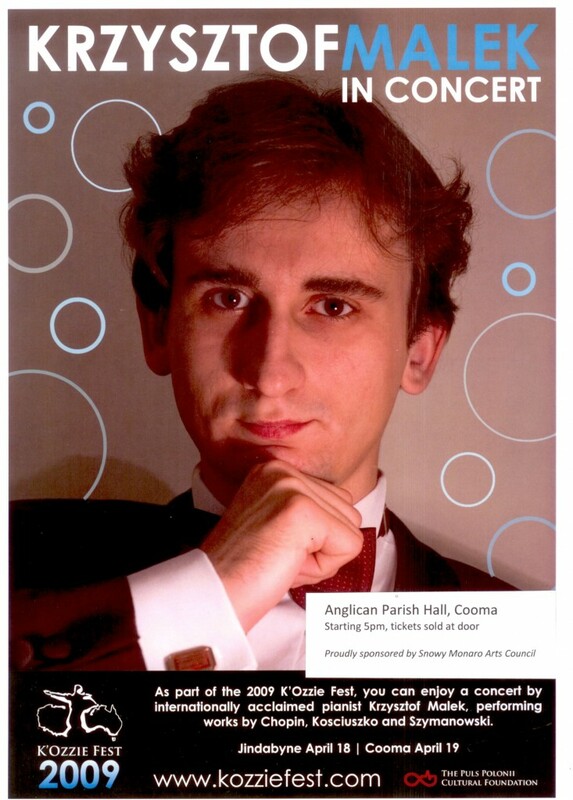 The Cooma Music Competition is tentatively Sunday the 31st of May. No doubt more will come. I am in the process of choosing and preparing repertoire so do let me know early if you may need us. 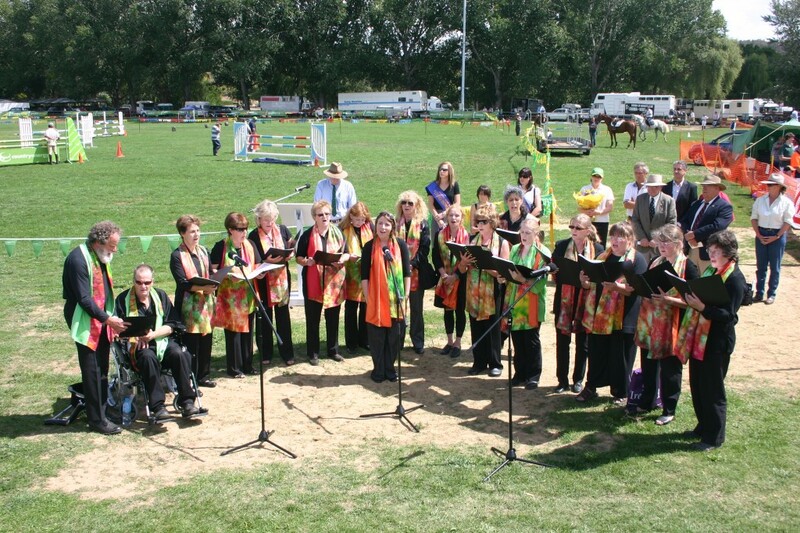 This entry was posted in Cooma Harmony Chorus and tagged choir, Cooma Harmony Chorus on March 20, 2009 by allan.